Two master bedrooms up and a loft! 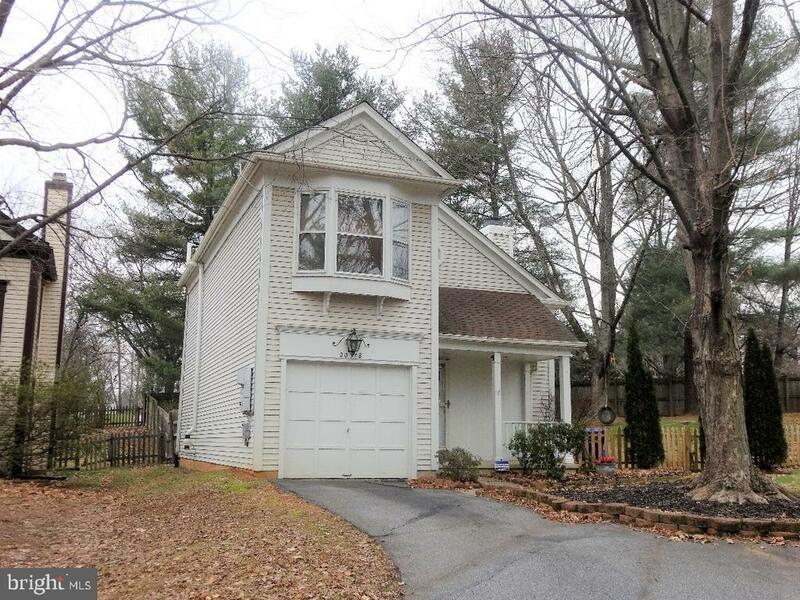 This home has: hardwood floors and vaulted ceiling in living room + master bedroom suite. Finished basement with rec room, den or office & 1/2 bath. Nice deck in rear. Solar panels too! Need some updating, but priced to move.